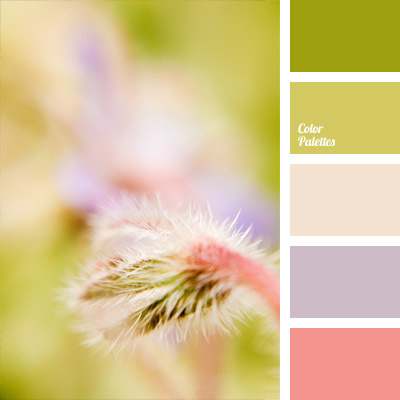 This palette combines soft shades of spring. 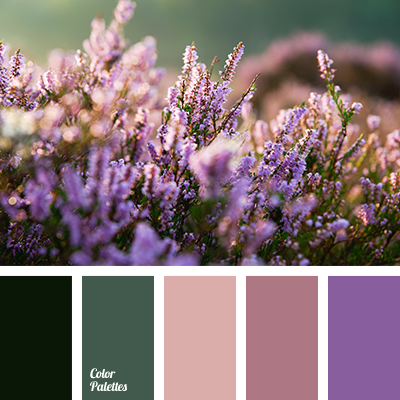 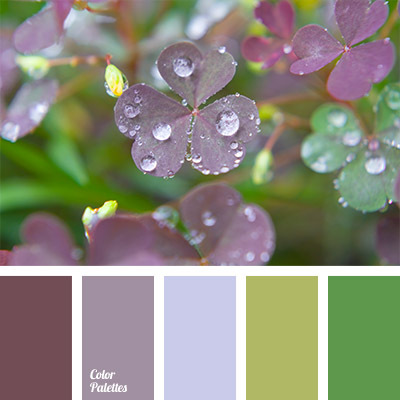 Green, beige, light green, pink and violet colors look very harmonious together. 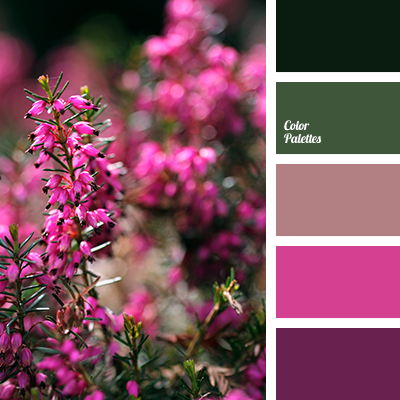 Such range of colors is a perfect solution for spring dresses for girls and women. 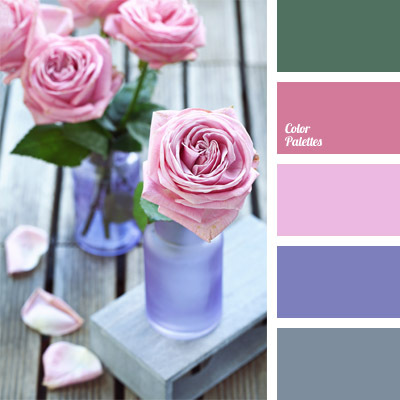 This combination of colors can be used for decoration of room for a young lady.